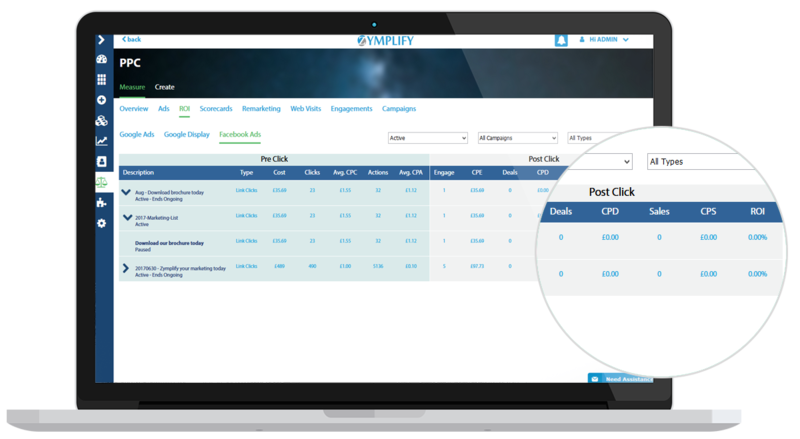 Measure integrated ROI by campaign and by channels. With our platform connected to multiple data sources (e.g. your social channels and your Google accounts), we can help attribute your spend with the relevant marketing activity and ultimately, its sales value. See how each of your campaigns or activities are performing against how much you have spent. Breakdown your spend by time, channel or month across all activity to see which is your best performer with a high ROI.